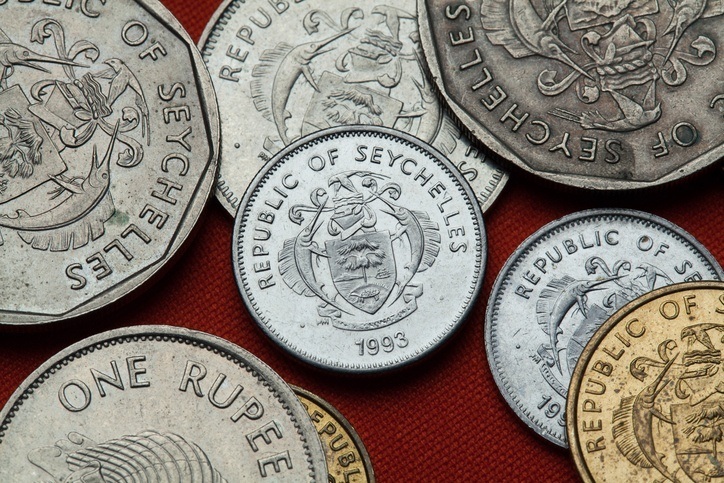 The Seychellois rupee, like the country itself, has transitioned from British governance to independence. The latest round of notes feature vivid green and blue colours reflecting the rich beauty of the island, and depict the natural and seafaring history of the Seychelles. 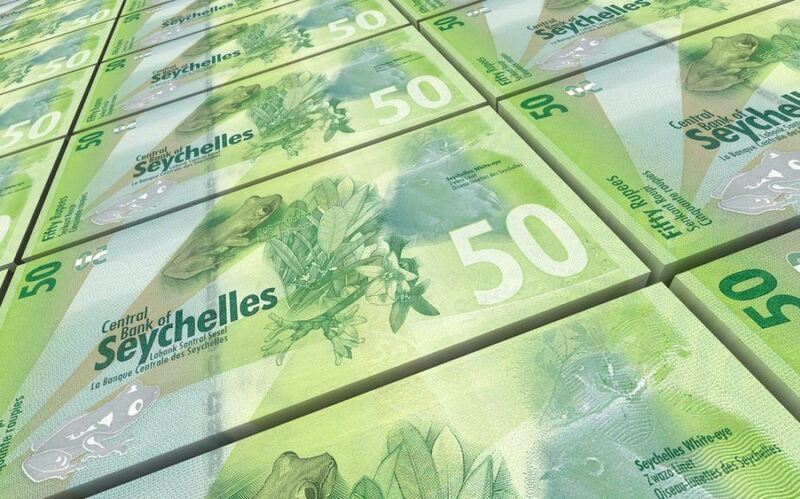 Although heavily dependent on the outside world both the Seychelles and the Seychellois rupee have a bright future – as long as the tourism industry remains strong. 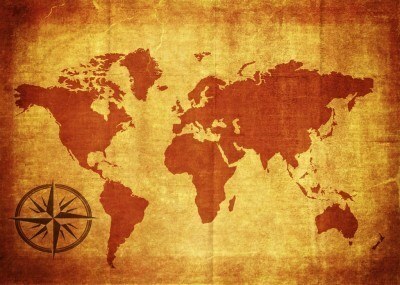 Want to learn more about Seychelles? The Seychelles were first settled by the French but were soon replaced by the British who took control of the islands after the Napoleonic wars. Despite a strong plantation economy formal currency was not introduced until 100 years later when the British Legislative Council established a currency board which introduced notes of 50 cents, 1, 5, and 10 rupees. New notes were issued in 1918, and additional denominations were added in 1928. In 1951 the 20 cent and 1 rupee notes were replaced by coins and 20 and 100 rupee banknotes were introduced in 1968. In 1972 the 5 rupee note was replaced by a coin. After independence the Seychelles Monetary Authority replaced the old currency with 10, 25, 50, and 100 rupee notes featuring the country’s first president. Further series were released in 1979, 1989, 1998, and a 500 rupee note was released in 2005. The notes were all updated in 2011, with further changes made in 2016 to celebrate 40 years of independence. 50 rupees Schooner sailing past an island, and Queen Elizabeth II Geometric drawings, value, rosettes, threads, and ornaments Multi-coloured: blue and pink sea, grey portrait, green land. Same colour on reverse. At the time of writing 1 USD was worth 13.5 SCR, and 1 CAD was worth 10.87. Until around the time of independence the Seychelles economy was still primarily driven by plantation farming. In 1971 a new international airport opened bringing with it tourists from around the world. Before the airport about 33% of the population worked on plantations, by 2006 it was just 3%. Prior to tourism much of the country lived at near subsistence levels, since then it has grown 7 fold on a per capita level. Tourism now accounts for 70% of hard currency earnings and 16.6% of GDP with tuna fishing at a distant second. The country is heavily dependent on imports. 90% of the food is imported and then regulated and sold by the government run Seychelles Marketing board. 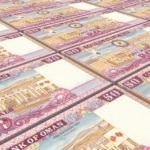 There is some reason to believe that there may be offshore oil and gas deposits but they have thus far gone unproven and untapped. Seychelles is heavily dependent on the outside world. A decline in tourism could prove catastrophic, so too could any interruption to the importation of food and goods from the outside world. Still the country has a positive future as long as it maintains its tourism industry. Explore Seychelles with our Profile and Travel Guide!